/ Modified jan 10, 2019 5:21 p.m. The governor's moratorium on regulations could bring more mining development to the state. 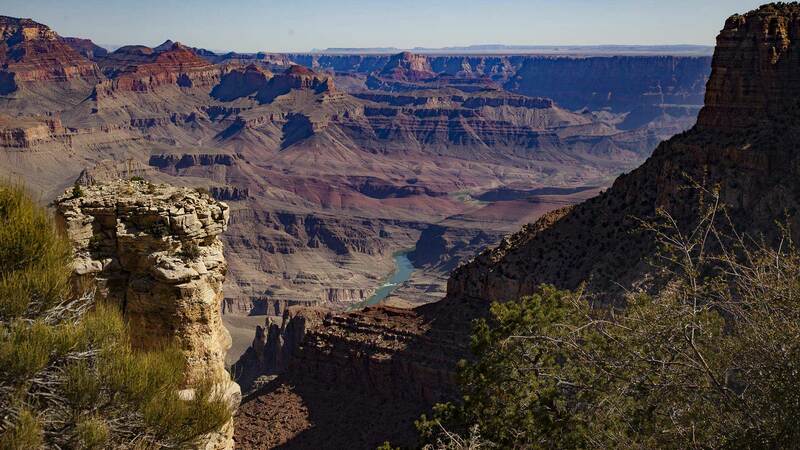 The Grand Canyon is one site where industry critics want to restrict mining in Arizona. Top figures representing the Arizona mining industry were in Tucson for a summit with government and academic leaders Thursday. They discussed how to keep mining and minerals at the head of Arizona's list of key attractions for economic development. Gov. Doug Ducey's adviser for regional and international affairs, Juan Ciscomani, reminded the group of Ducey's work to lift state regulations that he says force restrictions on the mining industry. "If they don't make sense, and if they are in the way and they keep stifling opportunity and your ability to grow, then they need to go," he said. Patagonia Area Resource Alliance board member Carolyn Shafer disagrees. She wants the state to work harder to measure the environmental effects of an expansion of mining. "The real wealth of any community is its water and air and land," noted Shafer. "That is what must be protected above and beyond anything else." Ducey kicked off his second term in office by renewing a moratorium on new regulatory rulemaking by state agencies.